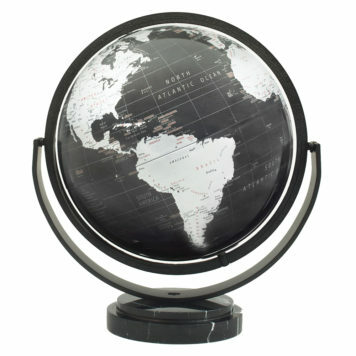 The Hastings will give you a world perspective. 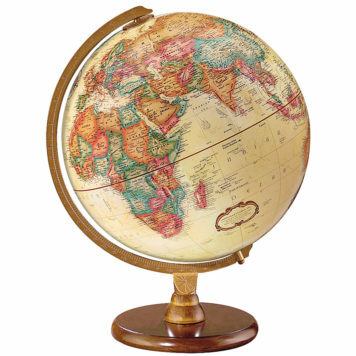 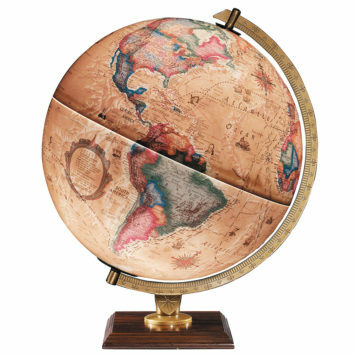 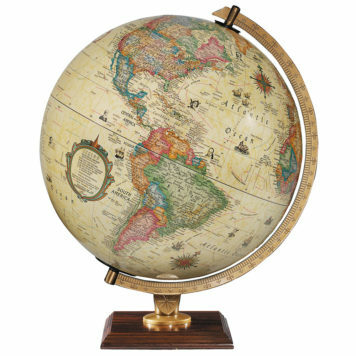 Its enduring appeal comes from the antique-ocean 12″ globe ball, solid walnut-finish hardwoord base, and die-cast semi-meridian. 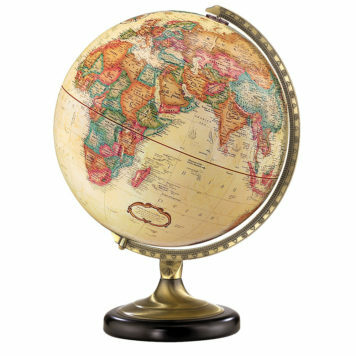 Even in your office, the world is within reach.